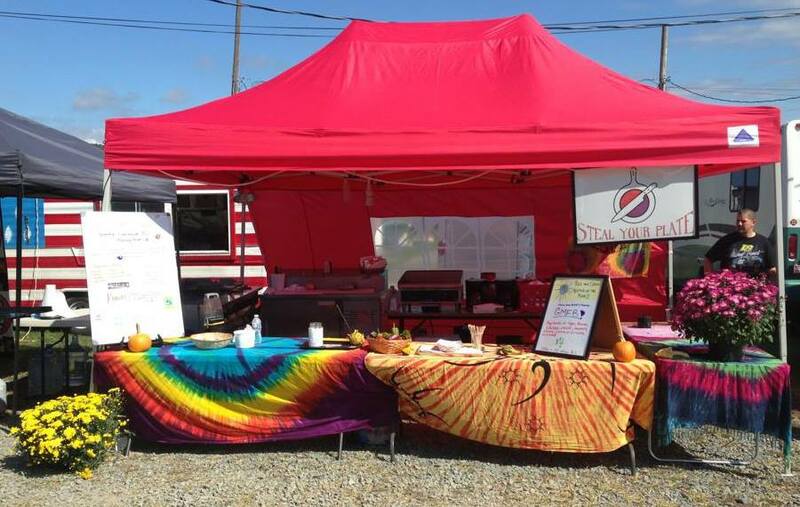 Steal your Plate will be on site this weekend for breakfast, lunch or dinner !!! ENJOY !! !